In Personal Injury Limitation Law pitfalls and problems are highlighted and the limitation periods are clearly outlined. All this ensures that practitioners never issue or serve proceedings outside the legal time limits. For ease and speed of use, this accessible book is divided into three user-friendly sections. Part one deals with the subject in depth and detail, and works as a highly practical reference guide covering all aspects of PI limitation law. Part two offers more than 400 major case summaries, both reported and unreported, and Part three contains all relevant legislation and rules. 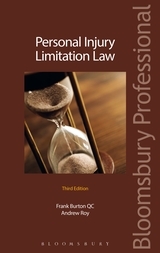 Only Personal Injury Limitation Law offers this unique combination of key guidance and information, vital notes and summaries, plus all the relevant legislation and court rules in one user-friendly single source reference book. The new edition contains detailed analysis of these landmark cases together with explanations of how they apply in practice. This third edition includes a rewritten 'Service' chapter to reflect updated service rules. It discusses how to bring proceedings in time, in the context of bulk issue centres and straightened court resources. In addition, the case summaries section has been greatly expanded to provide a comprehensive compendium of all recent relevant decisions. 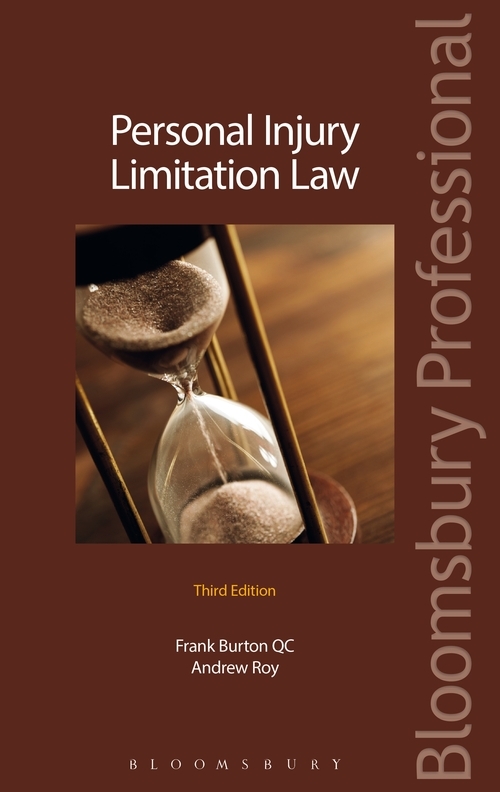 The helpful summaries and concentration on personal injury, not present in other titles on limitation law, make this is an essential title for personal injury practitioners, both solicitors and junior barristers. Those who work in personal injury insurance will also find this a useful purchase.